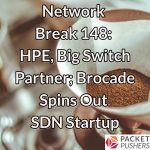 You are here: Home / Search for ""big switch""
Search Results for: "big switch"
Today’s Network Break delves into a BGP hijack, looks at new products from Juniper and Big Switch, discusses why bpfilter is replacing iptables in the Linux kernel, and reviews even more tech news. 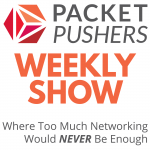 On today’s episode of the Weekly Show we talk with Big Switch Networks. 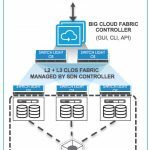 Rob Sherwood, Big Switch CTO, joins us to discuss the latest capabilities in Big Monitoring Fabric and Big Cloud Fabric. Rob Sherwood, CTO, Big Switch Networks, discusses the state of open networking with Ethan and Greg. 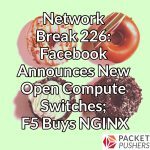 We cover trends in hyper scale networking, the state of SDN’s evolution, hardware/software disaggregation, and integrating SDN underlays & overlays. 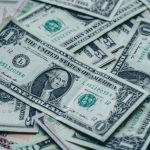 For example, we discuss how Big Cloud Fabric ties into VMware. After all the discussions around OpenFlow and SDN, it’s time to look at real products. 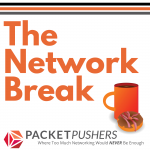 In this podcast, you can hear Dan Hersey of Big Switch Networks, describe the Open SDN architecture and explain how the Big Network Controller provides a network application platform. Dan describes the SDN products that run on the Big Network Controller – Big Virtual Switch & Big Tap. Stay until the end for the demonstration of Big Tap, an Open SDN-based universal monitoring application.